Another month, another new release from Rimmel and once again they have impressed again with a really unique idea. 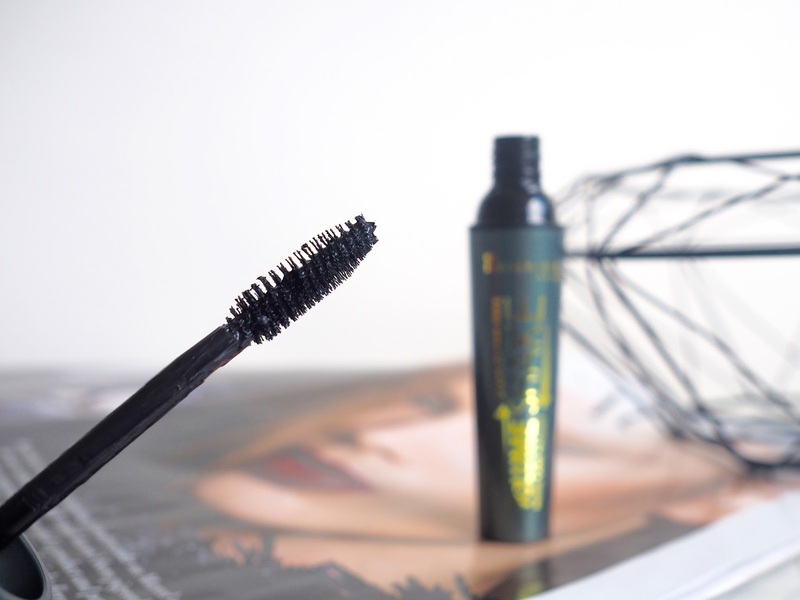 The Volume Shake mascara has a 'breakthrough innovation' in the form of a shaker system inside the tube, which when activated, keeps the product fresh and less likely to dry out, meaning a much longer shelf life for your mascara... Such a good idea! As a rule, you should only use your mascara for 3 or 4 months before replacing, but this should last much longer before drying up or becoming clumpy. Although I can't comment on how long it lasts, as I only received this a couple of weeks ago, I can comment on the mascara itself, as I've been reaching for it daily since it arrived through my letterbox. The brush is made of natural fibres, and is quite big and thick (it reminds me a lot of Benefit Bad Gal mascara wand), which is a style of brush I've always been a fan of as I think they pick up more product and catch more lashes as you apply. The mascara itself is jet black and quite glossy, and with just one coat my lashes are left looking longer and full of volume. 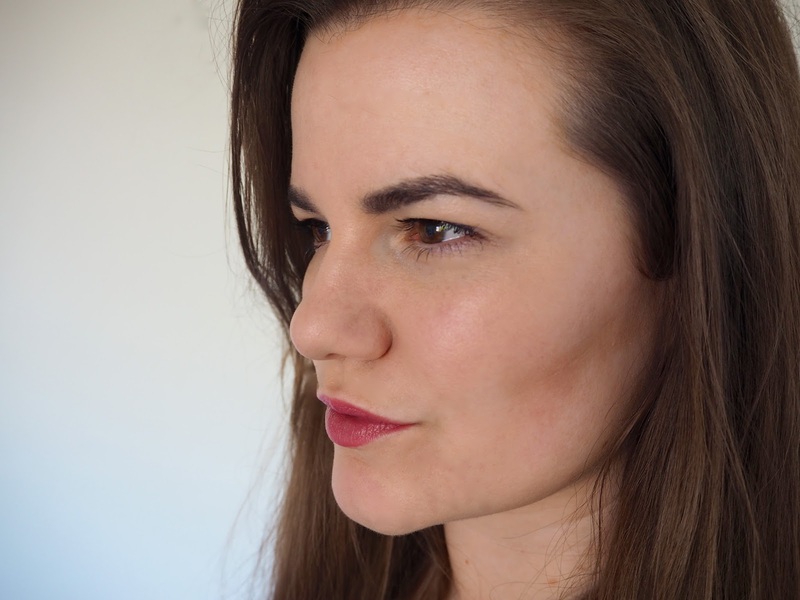 The only thing lacking with this is a real drama or fullness to the lashes (although it can be built up), but for daytime wear, it's ideal and I've been reaching for it again and again. The formula dries quickly when applied and thankfully I haven't had any issues with flaking. So far, so good with this one... and I'll get back to you about the longevity of the product soon! You looks so pretty!! 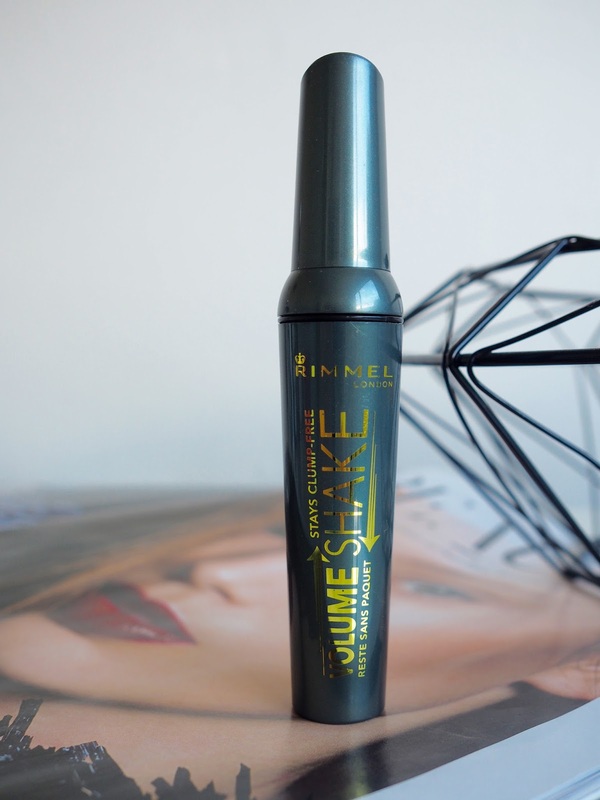 & your rimmel volume shake mascara review is really awesome. Thanks to share this beautiful Mascara review. It's really helpful for eye makeups.I believe makeup is an important part of women's life. I love to use this rimmel volume shake mascara for my eye and my favorite Liquid Matte Lipsticks for my lip. I can't imagine a single day without my makeups.